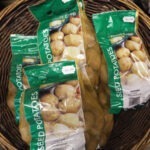 Do I need to buy Seed Potatoes? 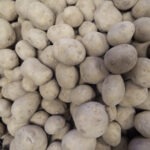 How many potatoes to grow? …and a new gardening year begins!